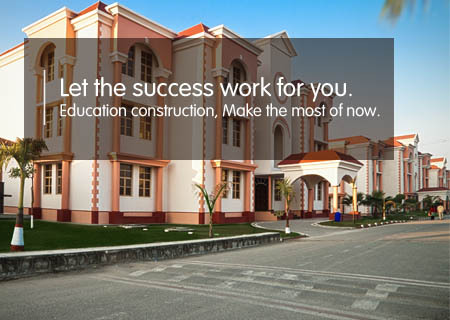 Education construction expertise: it's no cliché to say that success comes with doing your homework. At ABPL, we recognize that working with education clients is a specialty in and of itself. In fact, we’ve divided our Education construction into three distinct areas of specialization: Higher Education, Public, and Independent. Our dedicated ABPL teams understand that these Education clients are always part of a larger community and that their stakeholders are our clients as well. From the earliest stages of our education construction projects, we work hard to deliver the most accurate estimates, the most detailed, carefully developed schedules and a seamless construction plan that maximizes safety and minimizes disruptions on campus. ABPL Construction has attended to details both small and large; we have advised the university on several value-engineering efforts, and made it all work. We have achieved the results that are important to for client.